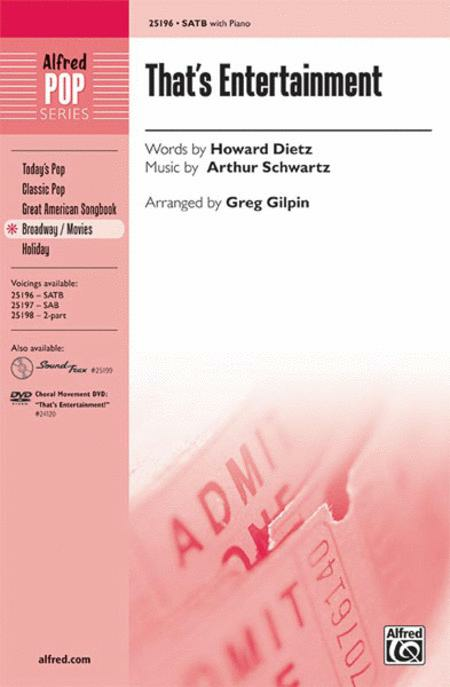 Composed by Arthur Schwartz. Arranged by Greg Gilpin. Performance Music Ensemble; Single Titles. Choral Octavo. Choral and Broadway. Octavo. 12 pages. Alfred Music #00-25196. Published by Alfred Music (AP.25196). 9x12 inches. English. Words by Howard Dietz.